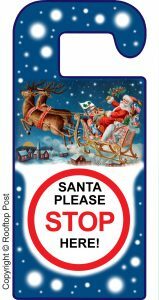 Father Christmas Please Stop Here! 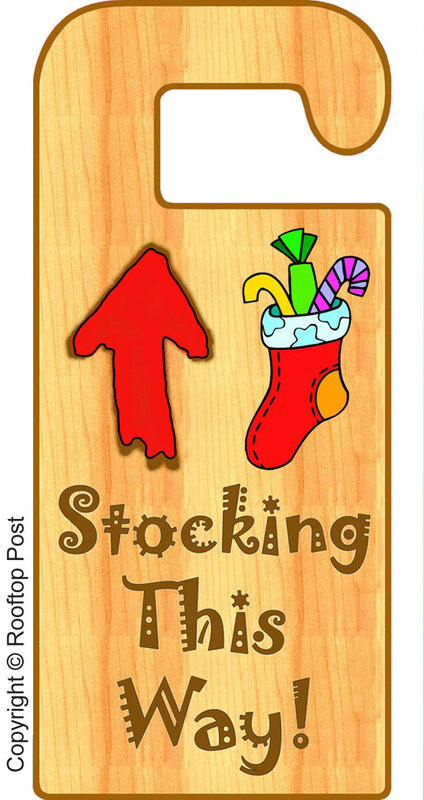 As Christmas Eve approaches, you might like to get prepared with one of our printable door hangers. 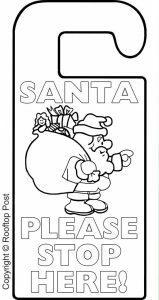 Children love to hang these out for Santa to see when he visits – it’s all part of the Christmas magic! 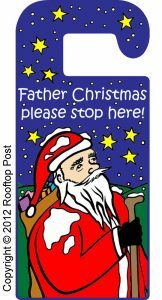 Please note that the copyright for all the door hangers above belongs to Rooftop Post and they may only be reproduced for personal, non-commercial use. 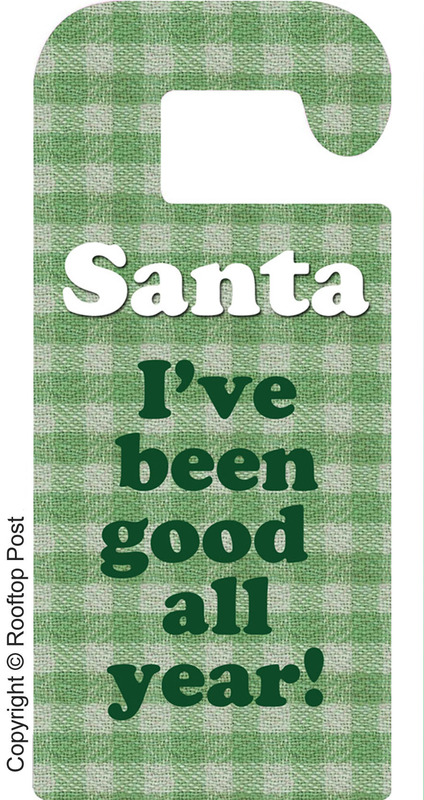 You might also like… our notes, certificates and letters from Father Christmas. 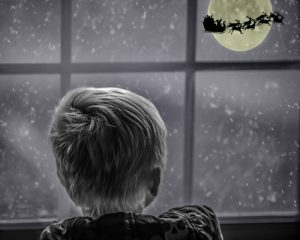 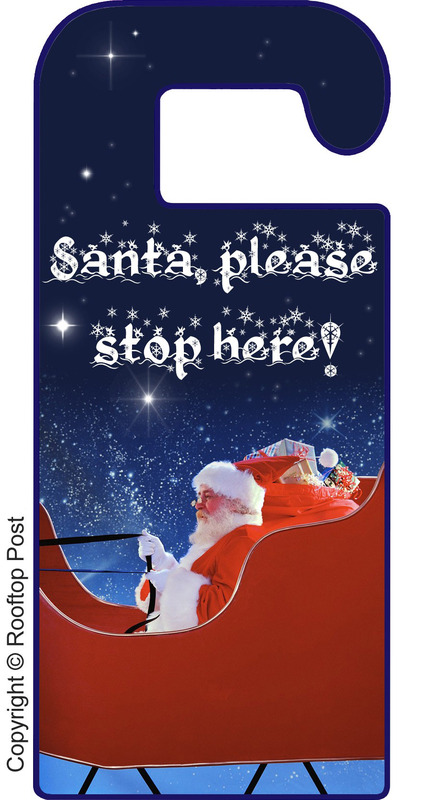 Lots of children like to remind Santa where to stop on Christmas Eve - all part of the magic! 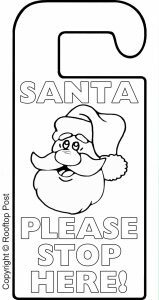 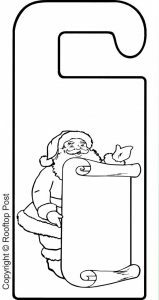 Making a sign can be a fun activity in the run up to Christmas not to mention a helpful way to get them to go to bed on time on Christmas Eve.